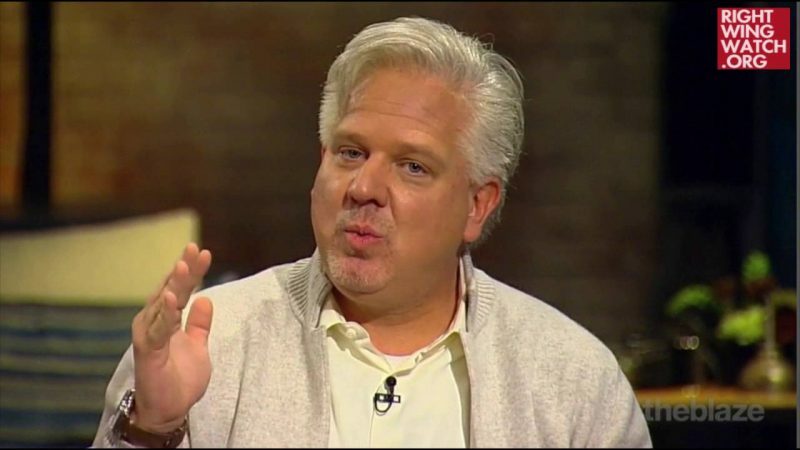 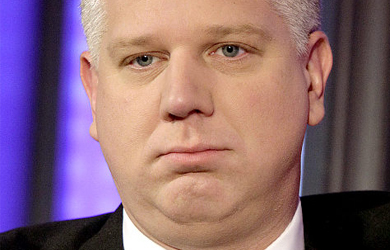 Watching Glenn Beck’s daily radio program is frequently an exercise in schizophrenia, as he inevitably spends several segments railing against those with whom he disagrees, calling them corrupt, immoral, and downright evil, only to then spend several subsequent segments talking about the importance of reaching out to those with whom one disagrees and loving one’s enemies. 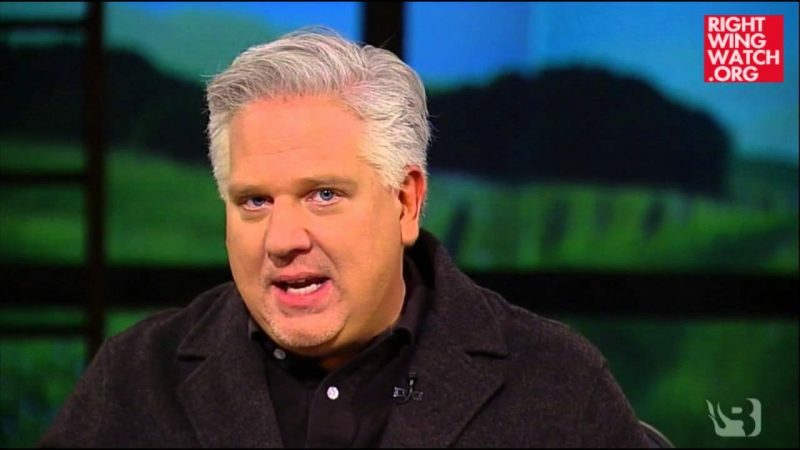 The latter message has been Beck’s obsession for the last several months, and though it certainly doesn’t seem to have actually changed his personal behavior toward his own perceived enemies in any way, he is positive that it is the key to saving the entire world. 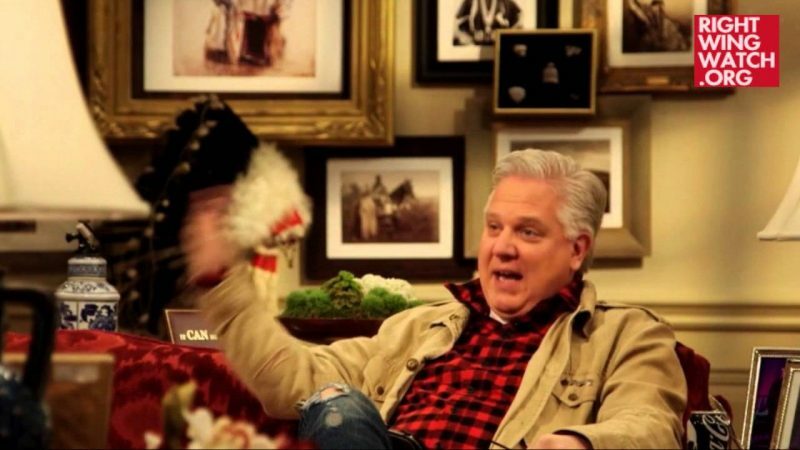 As he declared on his program today, Beck’s audience currently has “an extraordinary opportunity to be people of light, to be a beacon of hope and courage” for all of humanity … and this is a message that has come directly from God.